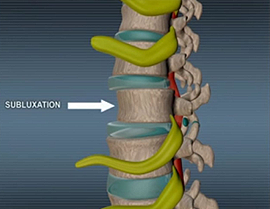 If you are suffering from Chronic low Back Pain, Sciatica, a Herniated Disc, Bulging Disc, Spinal Stenosis, or Pinched Nerve... Then you can find out what one Tennessee doctor is doing that has everyone talking! Omni Back and Disc Centers offers you the most advanced medical technology in a private clinic setting. 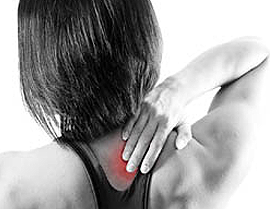 We provide solutions for resolving painful health issues in a personalized and caring manner. "Researching several options for help and finally agreeing to a suggested spinal epidural and inevitably surgery. Two days before the treatment I saw an advertisement for Omni Back and Disc Centers Center, and contacted their office. I was diagnosed with 4 bulging and 2 herniated discs on my spine. After receiving the relaxing, comfortable treatments on the spinal decompression table, combined with a professional, attentive and friendly staff...Today I am Totally pain free and back to working full time. 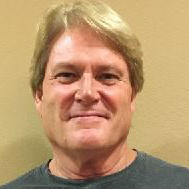 Dr. Dean's experience, knowledge and personal care gave me my life back. This was accomplished with no pills, no shots, and above all, no surgery." Physical therapy is a hands on approach to the restoration of movement,strength, balance and function which utilizes joint manipulations,massage,trigger point dry needling, exercise, laser, electrostatic field therapy and other specialized treatments.